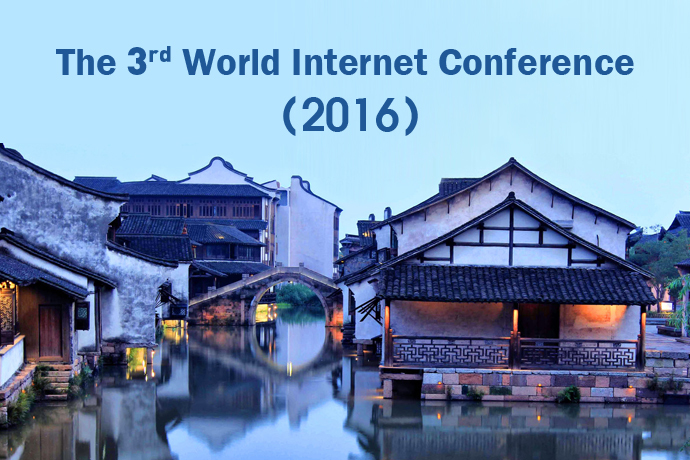 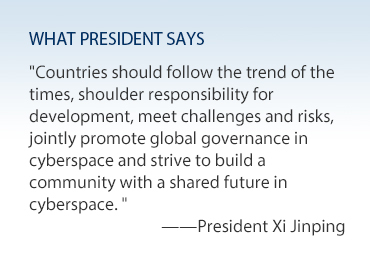 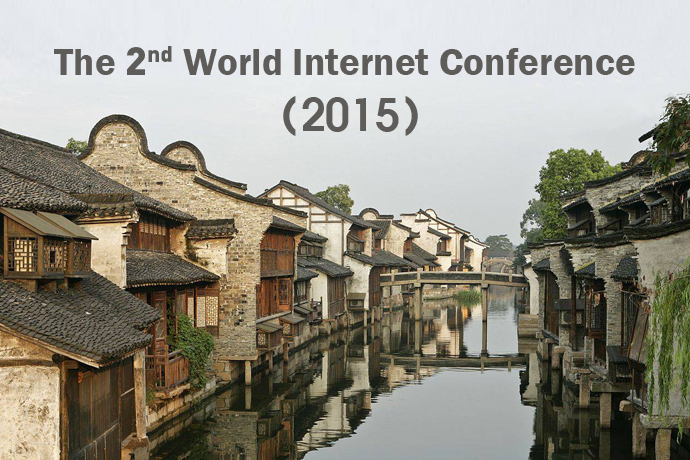 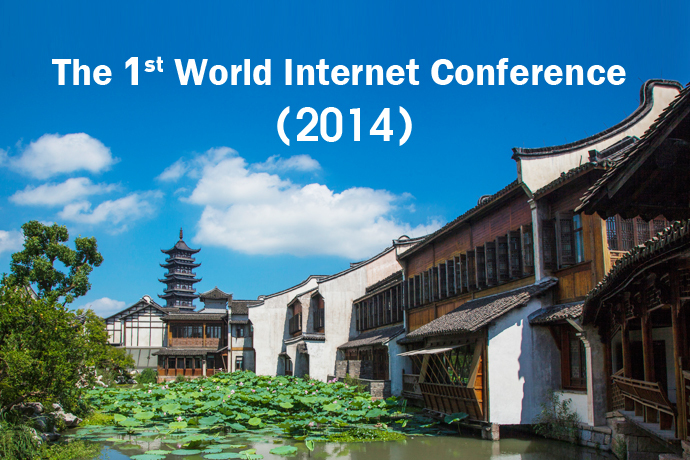 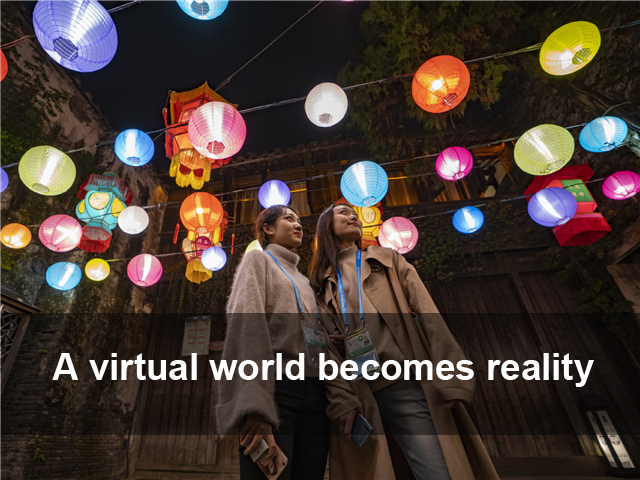 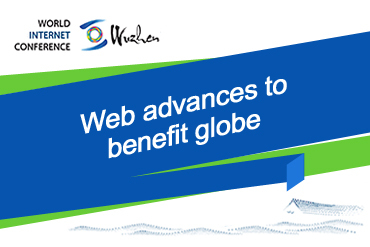 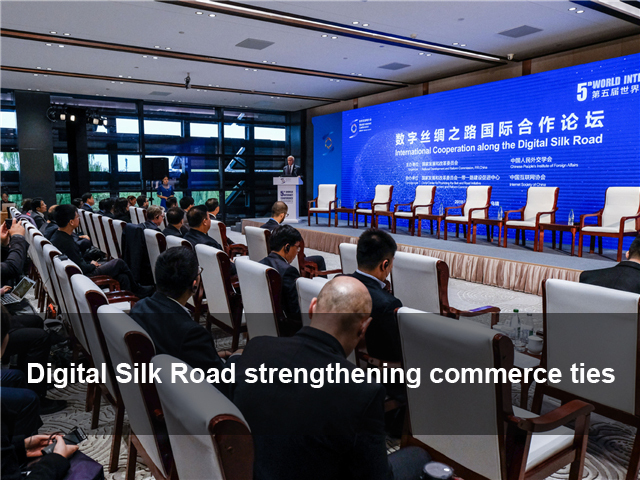 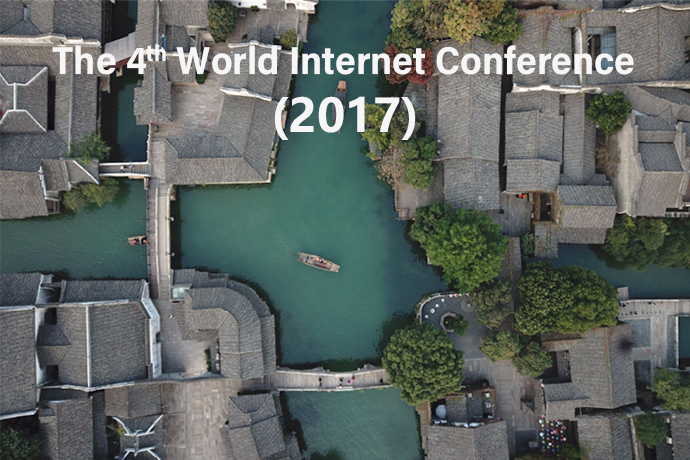 As the fifth World Internet Conference was concluded on Friday in Wuzhen, eastern China's Zhejiang province, China's role in pushing forward the development of cyber industry and view of how cyberspace is supposed to be managed have been highlighted. 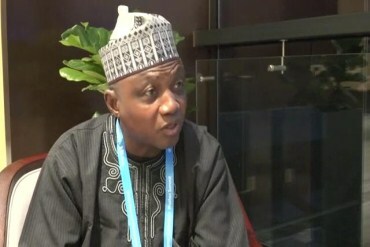 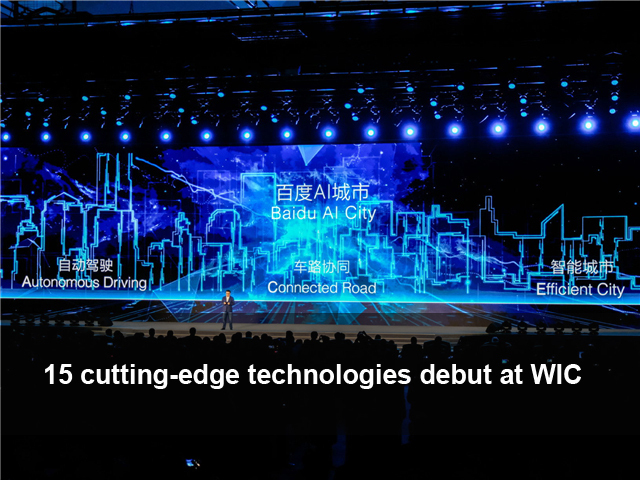 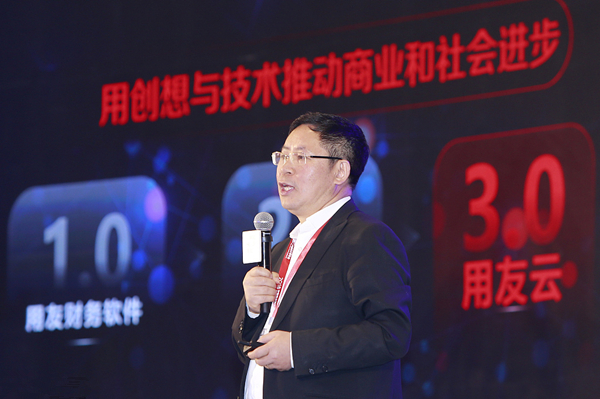 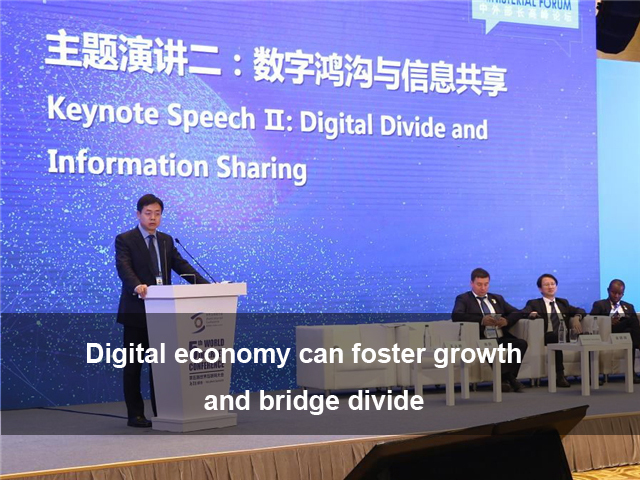 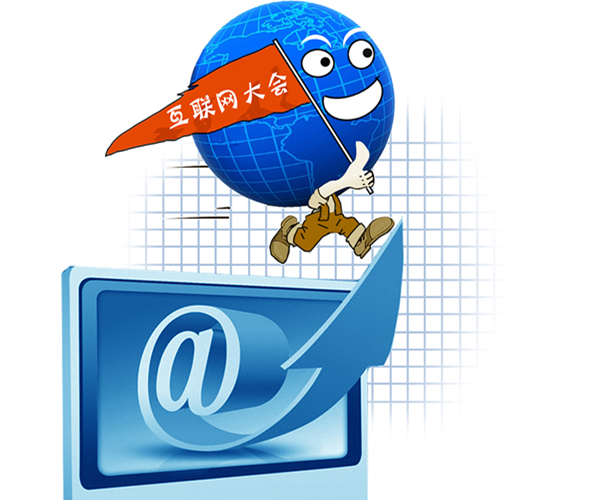 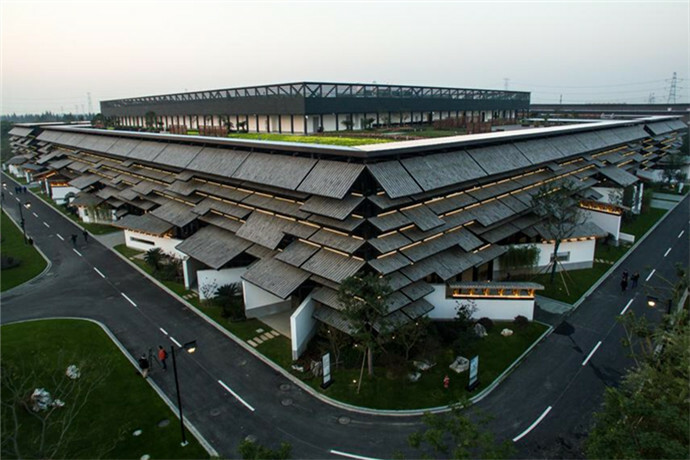 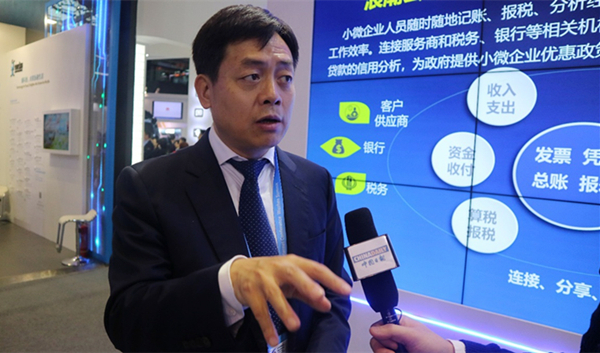 The digital transformation of Chinese enterprises has embraced rapid growth and the process will accelerate in the next 10 years, said Wang Wenjing, chairman and CEO of Yonyou Network Technology Co Ltd, on Tuesday in Wuzhen, East China's Zhejiang province. 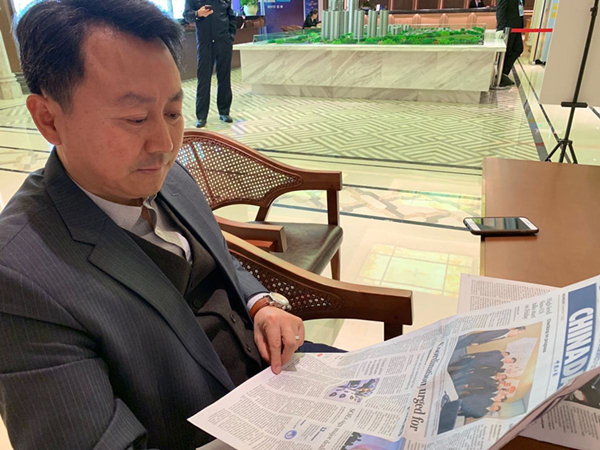 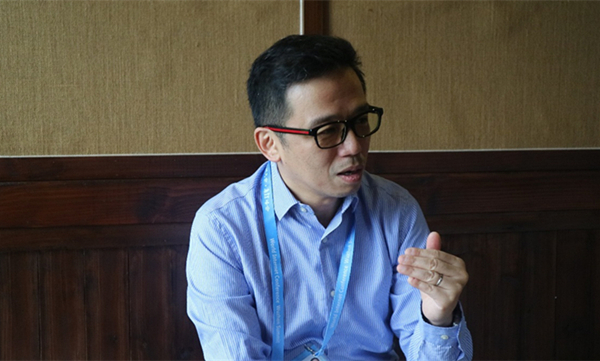 China's cloud computing market is still a blue ocean, full of opportunities everywhere, said Alex Yung, corporate vice-president and managing director of Amazon Web Service (AWS) Greater China.